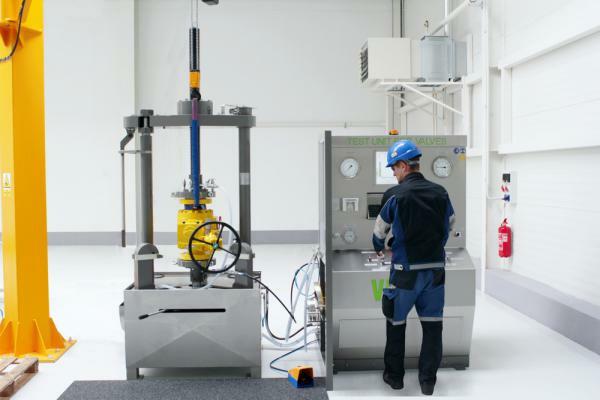 The newly built valve automation center (VAC) provides a wide range of services for valve control by pneumatic, electric and hydraulic actuators. 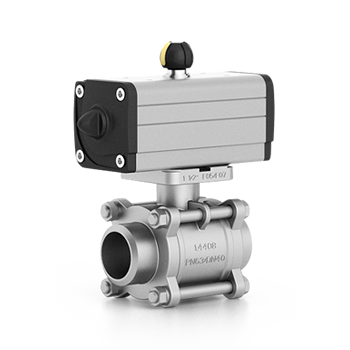 We offer a complete solution including actuator design and control components, assembly and testing. 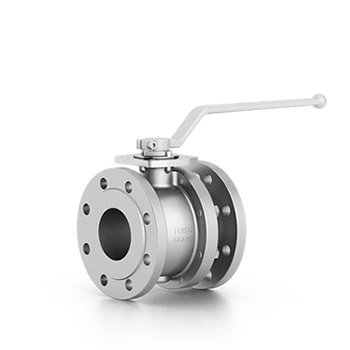 Based on your requirements, we will prepare custom made solutions. 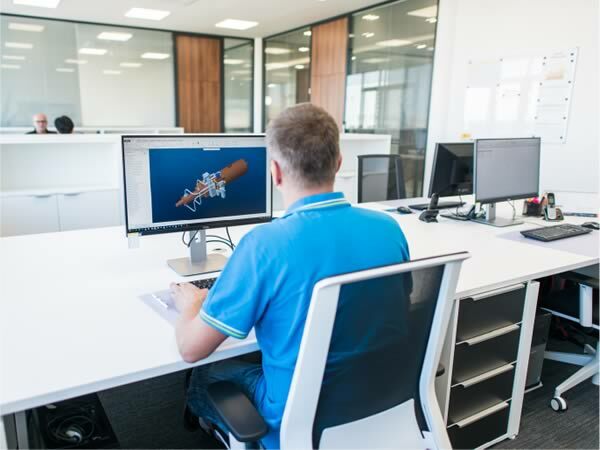 We use our own know-how based on years of experience and technical support from dozens of leading European manufacturers. 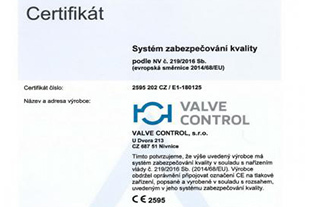 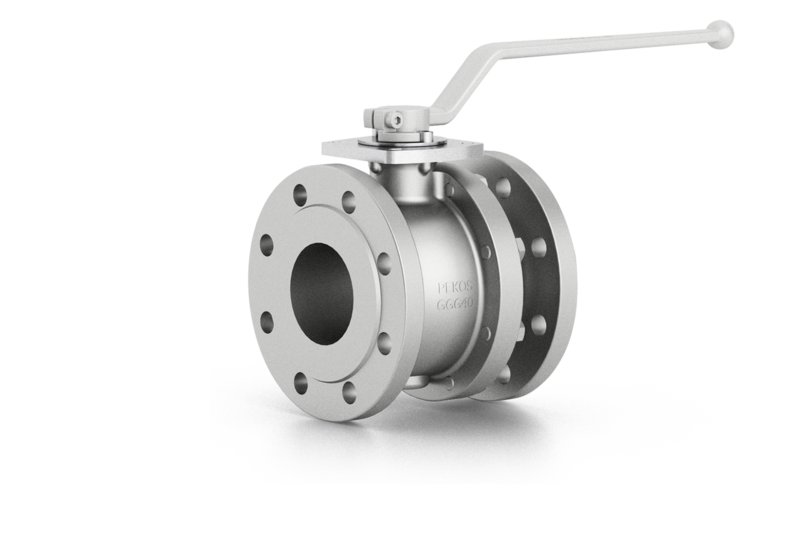 We have 20 years of experience in supplying industrial valves and actuators to leading industrial companies in the Czech and Slovak Republics. 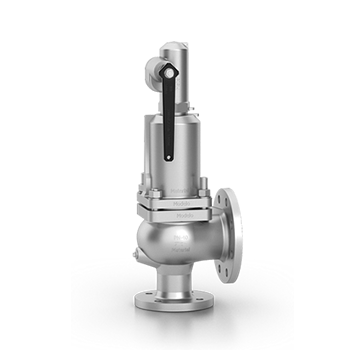 Our products are mainly used in chemical and petrochemical plants, food processing, pharmacy, paper and other demanding industrial areas. 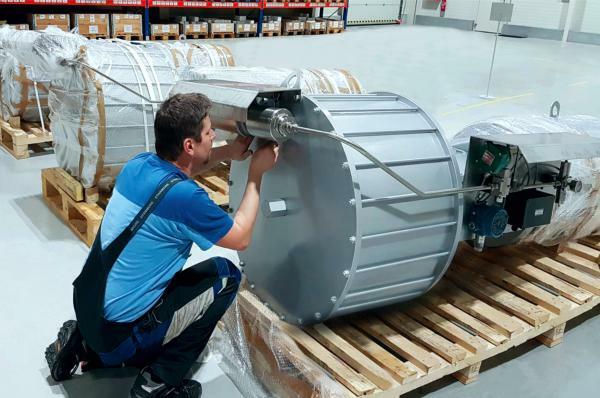 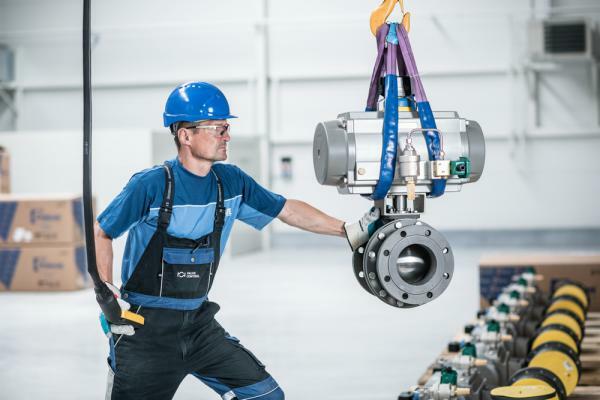 In the new production plant in Nivnice with an area of 3,500 m², we design, manufacture and assemble more than 4.000 units of automated valves per year. 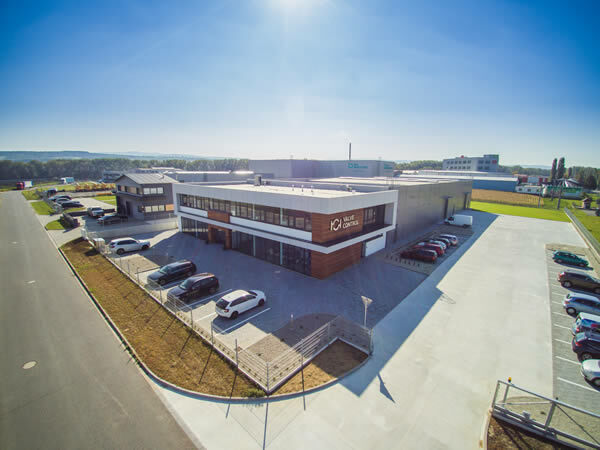 The total annual turnover of our company is regularly around 100 million CZK.